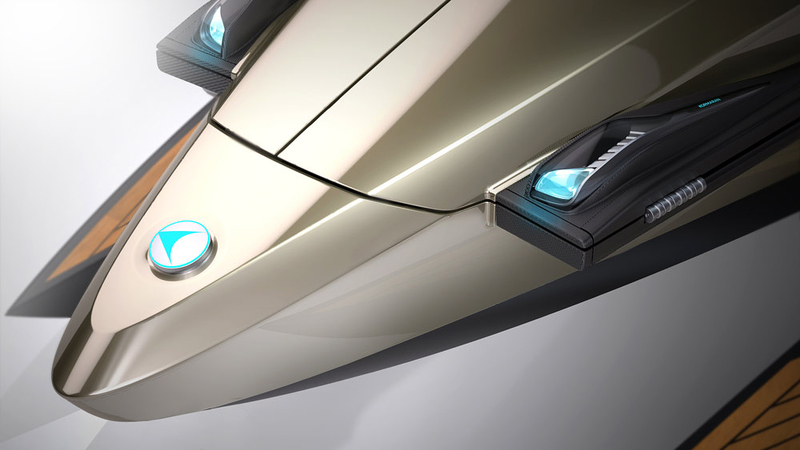 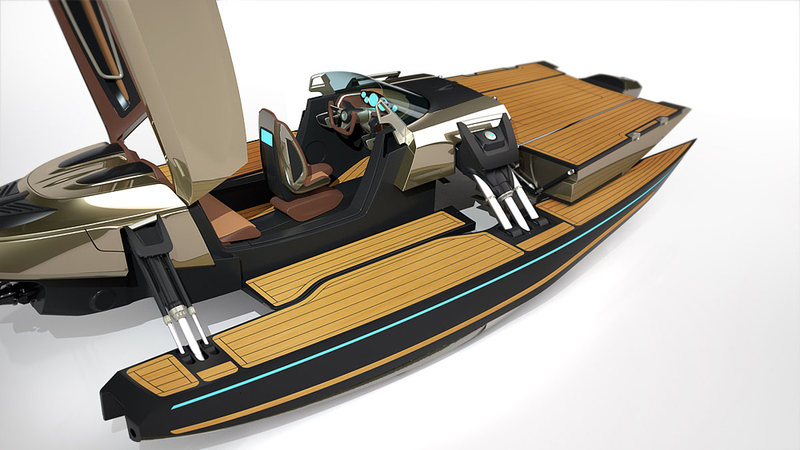 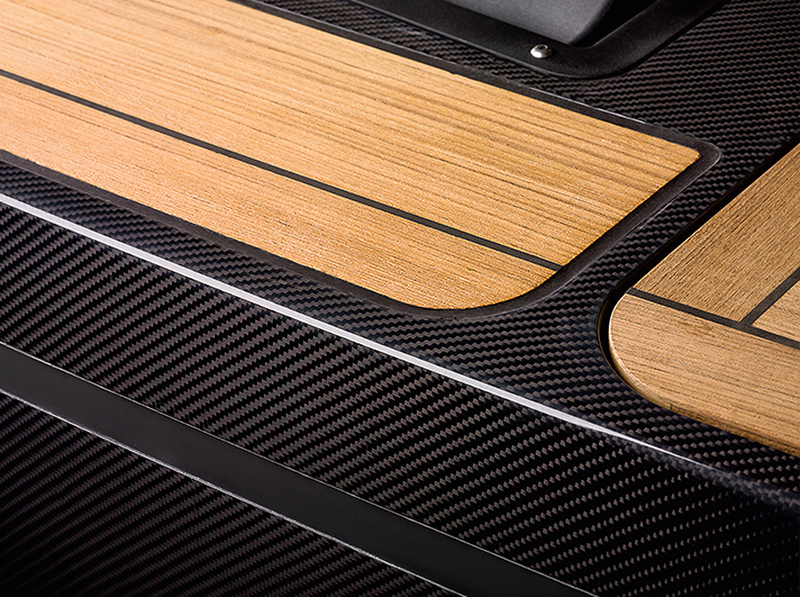 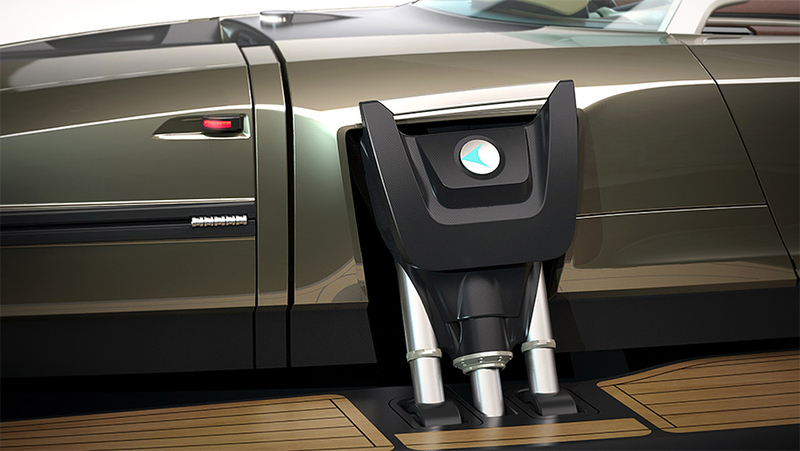 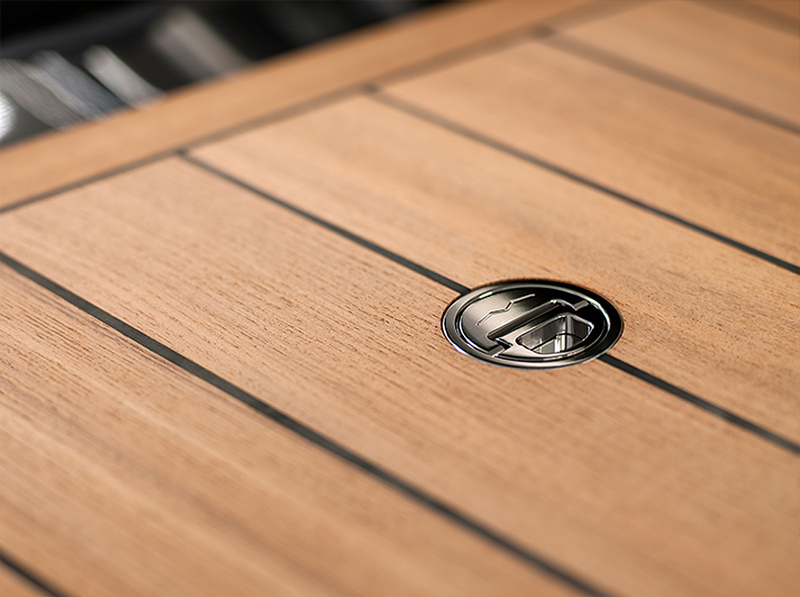 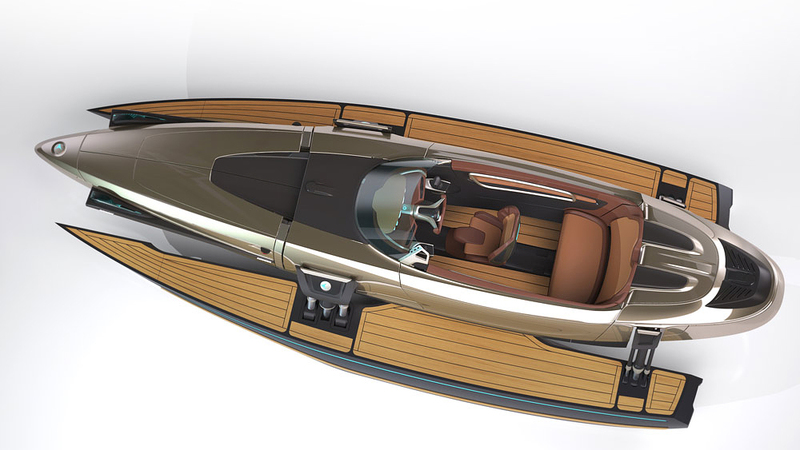 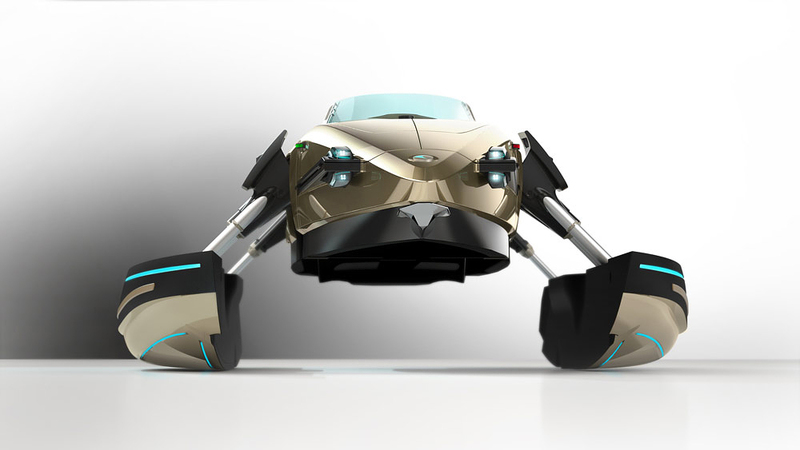 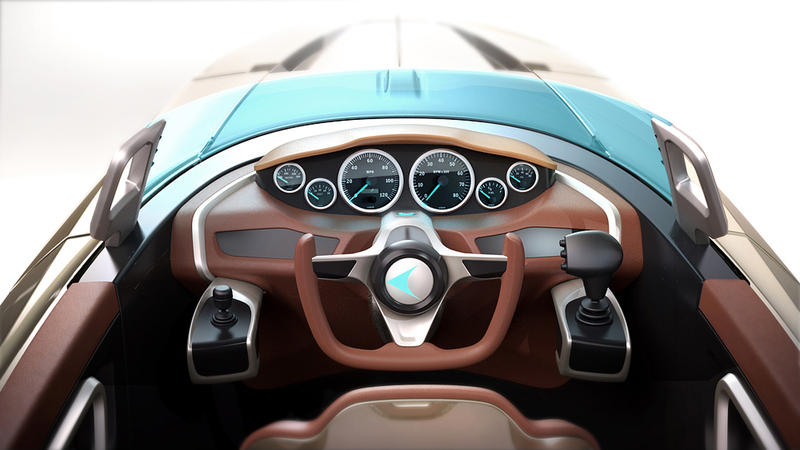 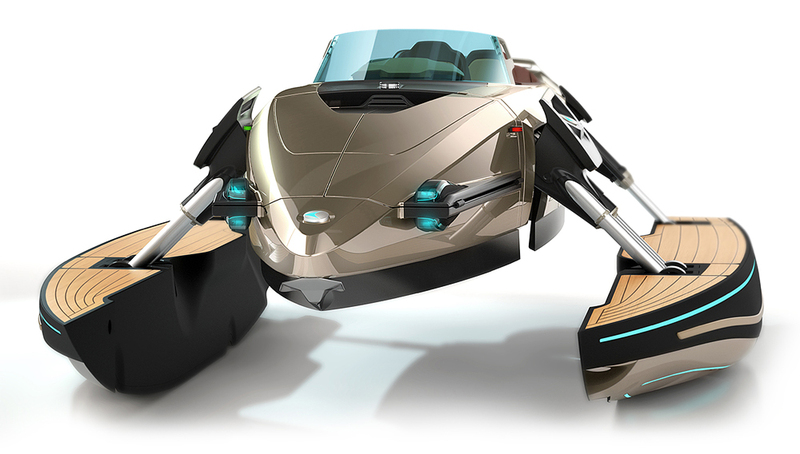 While conventional boats cannot change their driving characteristics, the Kormaran can transform even while driving. 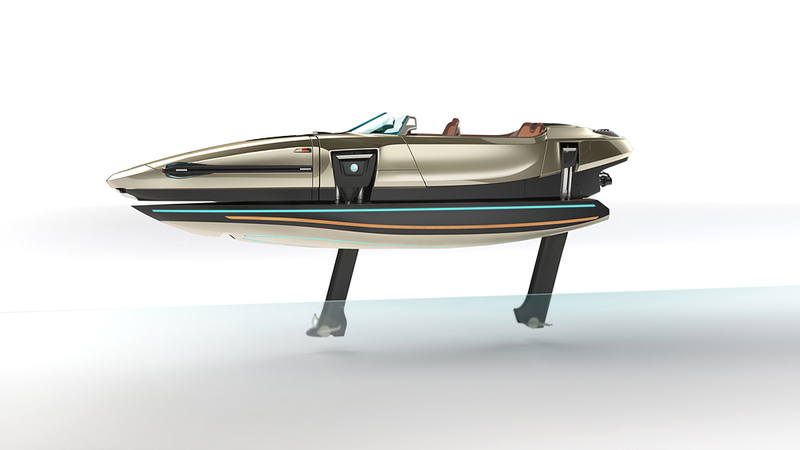 The Kormaran elegantly combines the agility of monohull for quick manoeuvres, with the stability of a catamaran or trimaran. 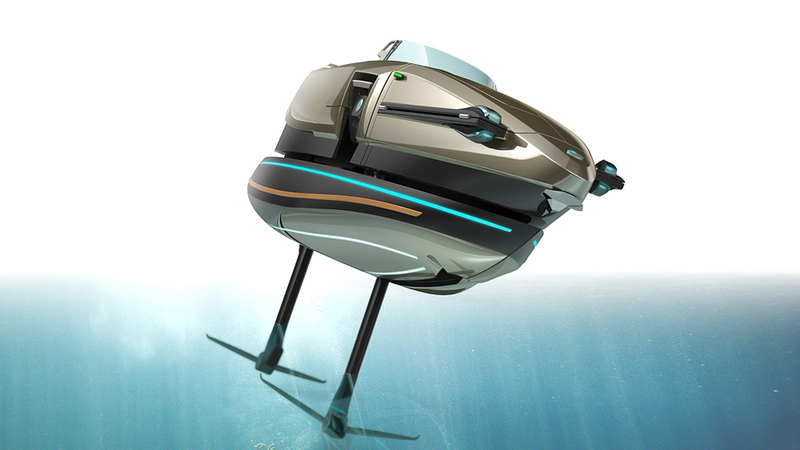 In addition, the Kormaran can gracefully transform into large bathing platform. 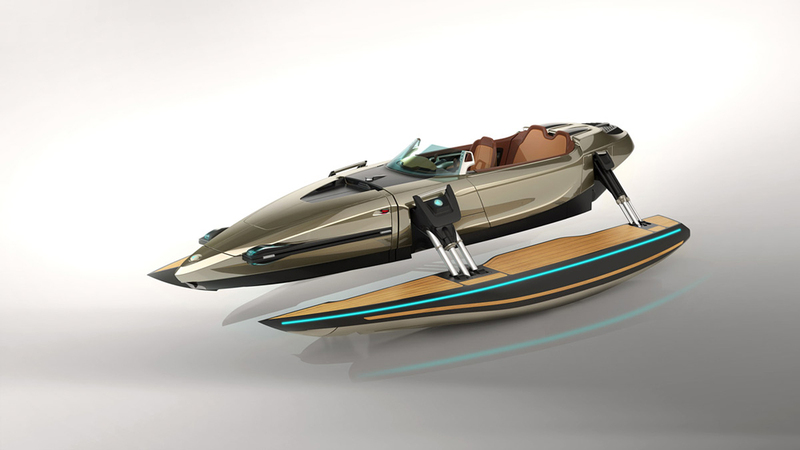 The use of hydrofoils expands the vision of Kormaran. 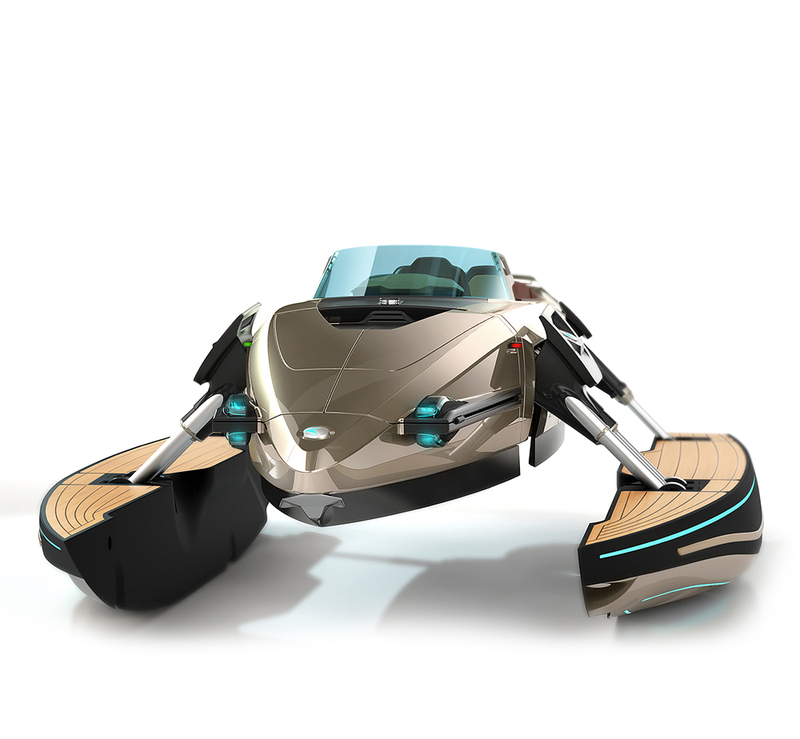 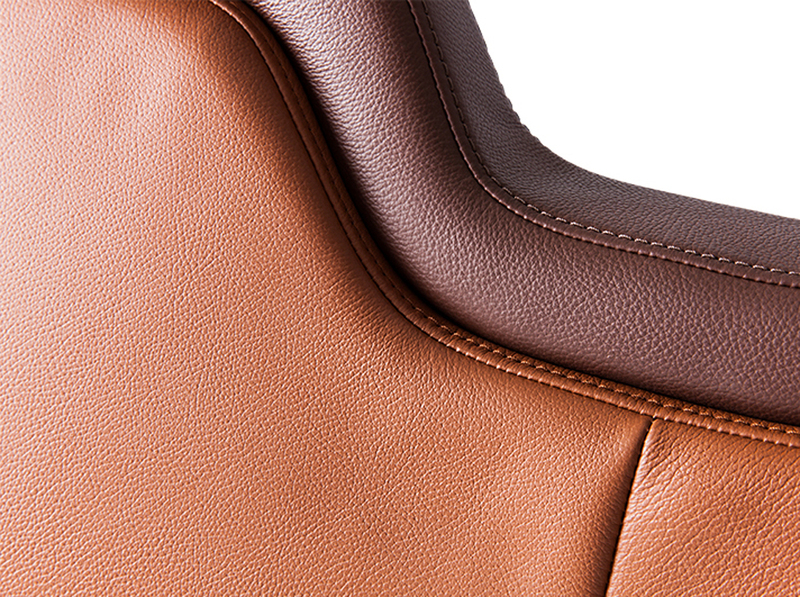 The advantages are obvious – higher speed with lower energy consumption and a much more comfortable ride, thanks to the decoupling of the waves. 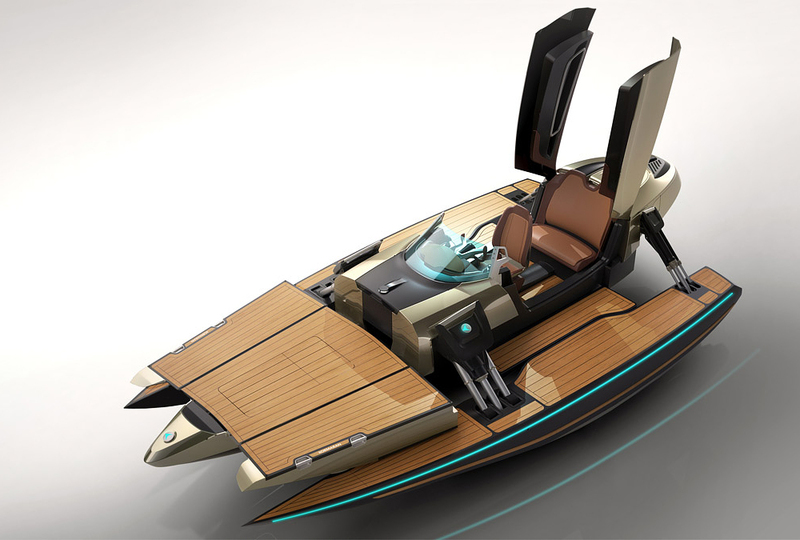 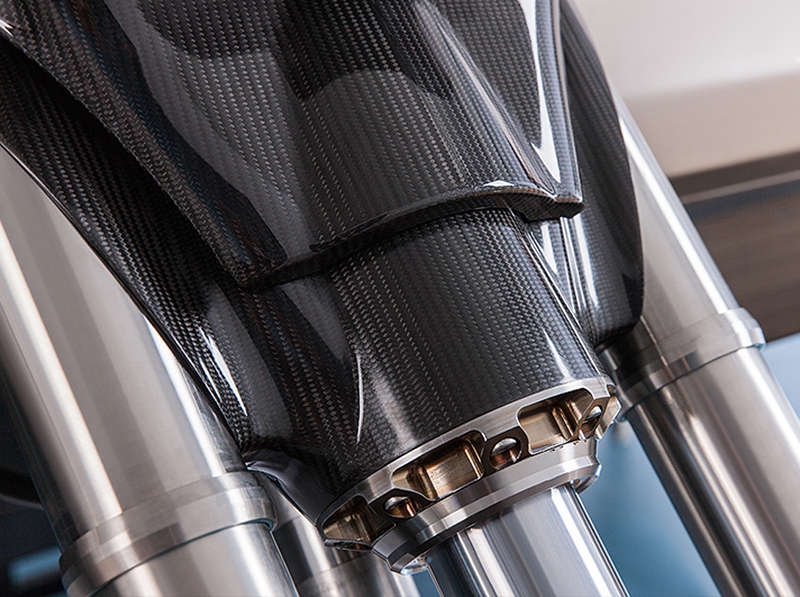 Carbon fiber with automotive standards and integrated Formula 1 technology, coupled with lightweight aircraft technology and the latest security features, make the Kormaran a high-tech watercraft with the highest requirements.